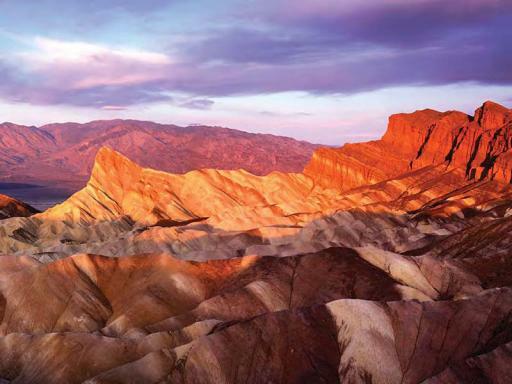 On this unforgettable tour you’ll leave the bright lights of Vegas behind you and drive west to Death Valley, an incredible national park overflowing with sights including ghost towns, abandoned gold mines and plenty of stunning natural features. 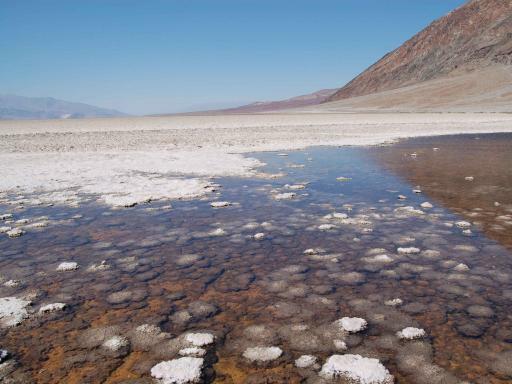 Travel in luxury to one of the most desolate places on earth in a Pink Jeep Tours’ custom-built Tour Trekker with your personal 'chauffer' doubling up as a tour guide to introduce you to Death Valley's history, landscape and wildlife throughoutthe itinerary. 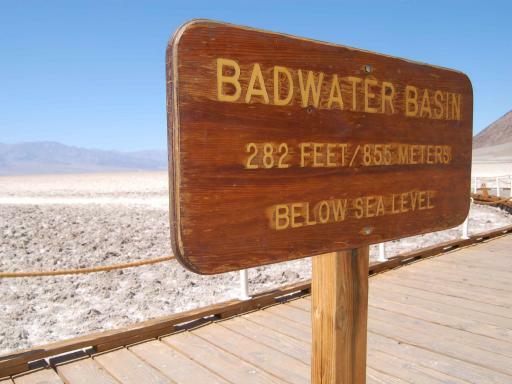 Before venturing out into the wild, make a quick stop at the Death Valley National Park Visitor Center and then dip 282 feet below sea level at the Badwater Basin - get a photo next to the sign designating this spot as the lowest point in the Western Hemisphere! No putters needed at the Devil’s Golf Course that earned its name from its incredibly serrated terrain where “only the devil could play golf on such rough links.” Rain and wind continually erode this immense salt pan, its beauty shape-shifting with the weather. 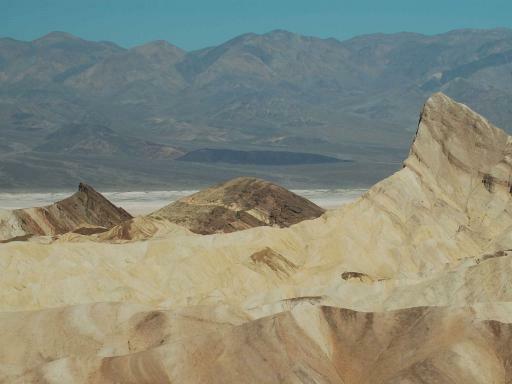 Travel down Badwater Road for views of this massive salt pan of jagged spires then take in the most breathtaking viewpoint at Death Valley, Dante’s View, a mountaintop overlook towering more than 5000 feet above the inferno of Death Valley. 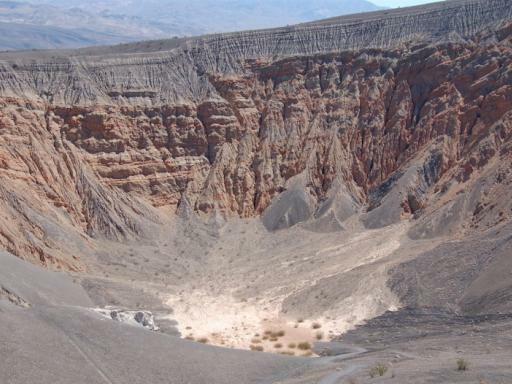 Your cameras will come out to capture these dramatic panoramic views of salt rivers descending from the Panamint Range and the salt pans within the Furnace Creek area below. On cloudless days, you can clearly see Mount Whitney, the highest point in the United States. A truly great day. 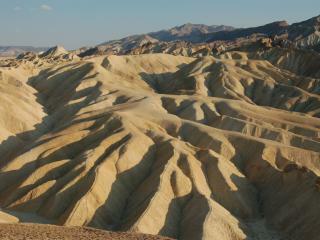 Apparently Zabriskie Point is no longer on the schedule. Given it was my only chance to visit Death Valley ever. i insisited that our guide, Gary L, take us there. He went the extra mile and did! 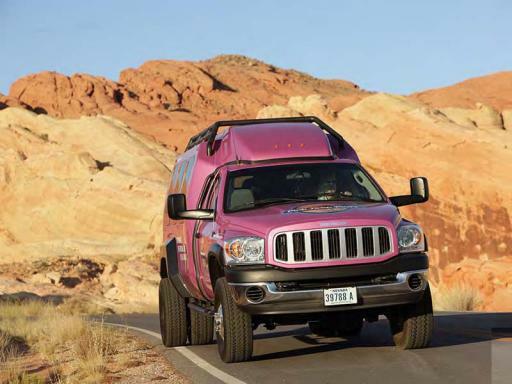 Please pass onto Pink Jeep Tours.. . In addition, he took our group to get a picture by a Joshua Tree (no where else in the world can you get such a picture). A true spirit of generosity which made the day extra special. Its the add ons away from the already superb schedule that make the difference. A most enjoyable tour made even more so in so much as our guide was informative, humorous and nothing was too much trouble. 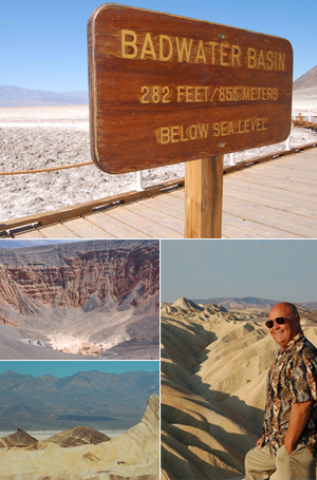 He took us to out of the way places and kept us informed and amused during the long trip to and from Death Valley. Would recommend this tour. On day of trip my party were the only ones booked on it that day.The tour guide was excellent anf friendly putting in a couple of extra stops as we were the only ones on the tour. Children under 3 years of age are not permitted on tours. 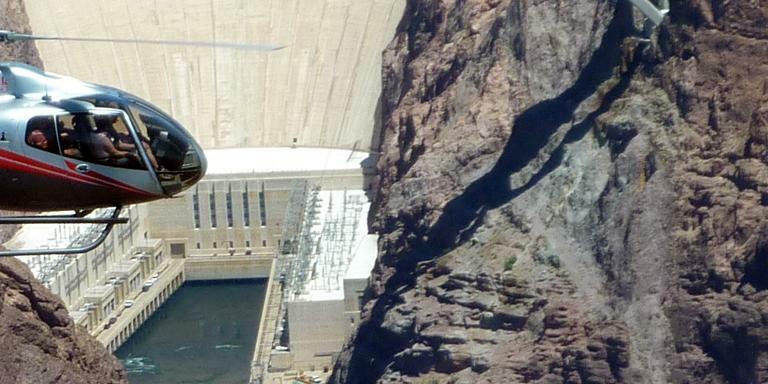 Tour does not operate from June to August due to the extreme heat at Death Valley. Car seats are provided but guests are welcome to bring their own. Nevada law requires children to be properly secured in a car seat until they are at least 6 years old and 60lbs. Our tours operate rain or shine. Rainfall in Las Vegas is rare and generally very short lived, and may offer the chance for you to see rainbows over the desert. We do carry rain ponchos on the vehicles in case of inclement weather.In case of extreme weather, Pink Jeep Tours reserves the right to modify, shorten or cancel any tour to prevent damage to trails or avoid unsafe conditions. Do you have A/C or heating in your vehicles? 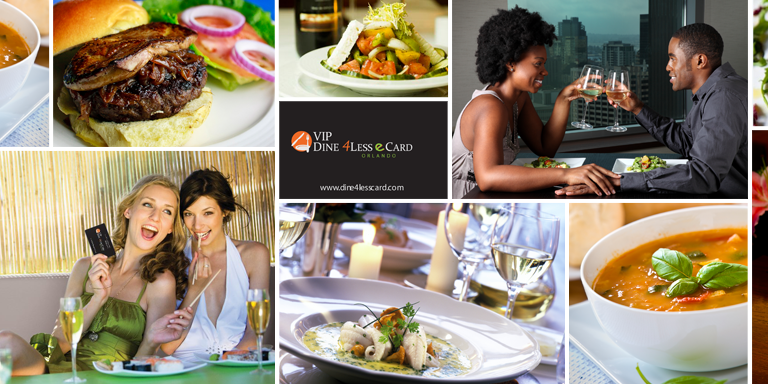 For tours conducted in our open air Jeeps, there is no air conditioning or heating in these vehicles. 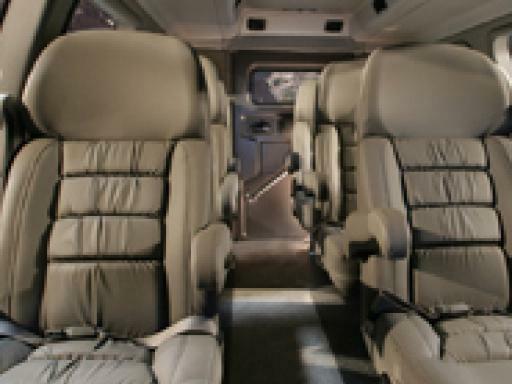 The Jeeps are equipped with canopies to shield the sun and we provide blankets during colder weather.For tours conducted in our enclosed vehicles, usually used for our longer day trips, there is air conditioning and heating in these vehicles. Blankets are also provided during colder weather.